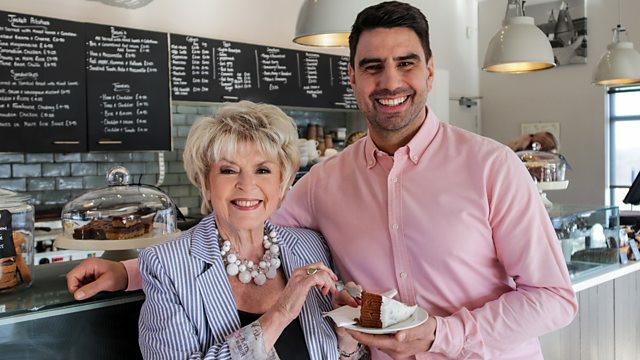 Chris Bavin discovers the truth behind the claims that red meat causes cancer, and Gloria Hunniford investigates whether a cup of tea could actually be the secret to curing it. Chris Bavin and Gloria Hunniford cut through more conflicting claims and confusing messages about what we eat. In this episode, Chris discovers the truth behind the claims that red meat causes cancer, and Gloria investigates whether a cup of tea could actually be the secret to curing it. Danny Crates delves into the an ingredient that’s in more than two-thirds of all processed foods and asks if eating soya can make men infertile.